Not many people can say that they have read their own obituary. 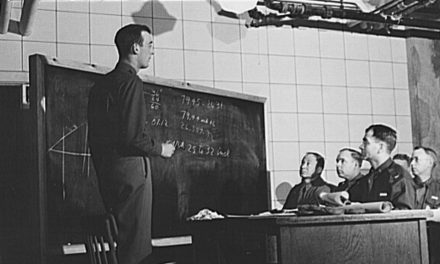 Captain Edward V. Rickenbacker, Colonel Hans C. Adamson and Private John F. Bartek were all assumed to have died after their plane disappeared on Oct. 21, 1942. It turns out their bomber ran out of fuel and crashed into the Pacific Ocean. 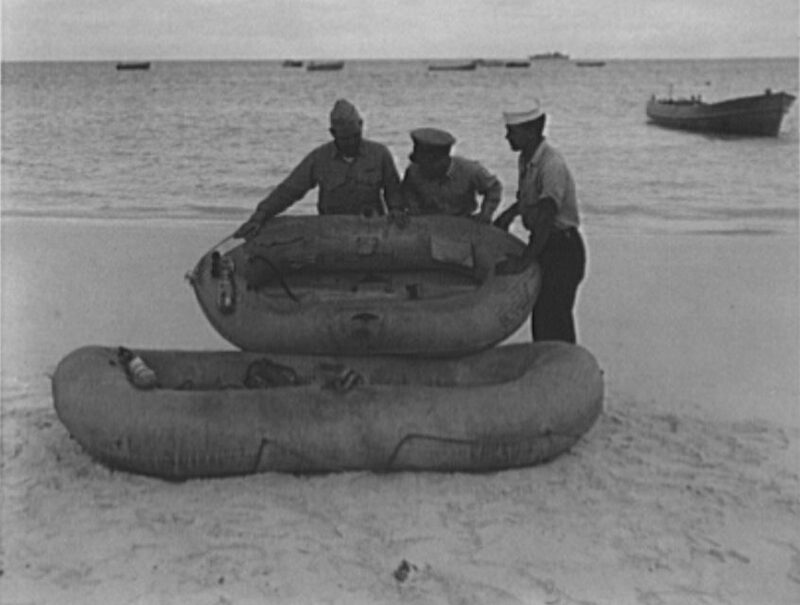 The three men, members of the U.S. Army Air Force, were rescued after three weeks of floating on a life raft. 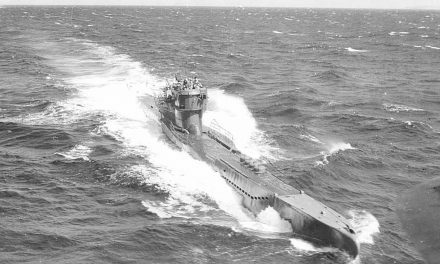 They were accompanied by a fourth passenger, Sergeant Alexander Caczmarczyk of Torrington, Conn., who died from exposure several days before their rescue and was buried at sea. Caczmarczyk was the only casualty. There were eight crewmen all together. The rescue of Captain William T. Cherry Jr. of Abilene, Texas, the pilot of the bomber, had been announced a few days ago. The remaining three men were identified as Lieutenant James C. Whitaker of Burlingame, Calif., Lieutenant John J. 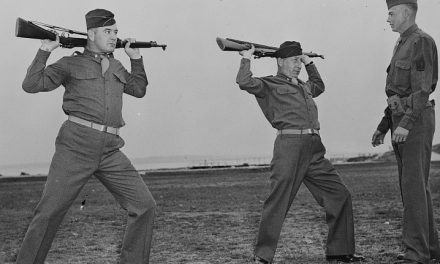 De Angelis of Nesquehoning, Penn., and Staff Sergeant James Reynolds of Fort Jones, Calif. 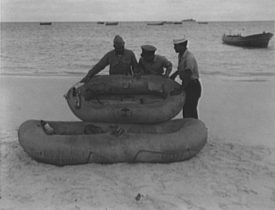 These men were rescued from a South Pacific island where their raft eventually came ashore. As a result, all the men on board the aircraft at the time it went down have been accounted for. Rickenbacker, 52, was considered the America ace of aces due to his military service in World War I, commanding the famous 94th pursuit squadron and shooting down 21 German aircraft and four balloons. At one time, flying alone, he encountered seven enemy aircraft and shot down all seven. His life, which has been one constant brush with danger, provided ample reason for the confidence of those who would not believe he had been lost at sea. “Eddie will turn up,” said his wife, long before the rescue of Capt. Cherry led to hope others of the party might be found. 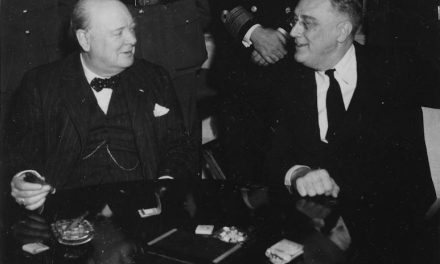 “He’s too old a hand to get lost in any airplane now.” He along with his team were on assignment from Secretary of War Harry L. Stimson when their plane went down. They were on an inspection tour of Air Force personnel and equipment in the Pacific, having recently returned from a similar tour in the British Isles. Lifeboats similar to the one on which Capt. Rickenbacker and two others survived for three weeks. From Library of Congress. Andrews, Marshall. “Eddie Rickenbacker Found Safe in Ocean.” The Washington Post. 11/15/1942, p.1. Andrews, Marshall. “Rickenbacker Rode Plane Wing to Safety after 3 Weeks on Raft.” The Washington Post. 11/18/1942, p.1. “Fliers Spy Craft.” The New York Times. 11/15/1942, p.1. “Couldn’t Go for Raw Fish, Rickenbacker Tells Reporter.” The Washington Post. 11/22/1942, p.1.